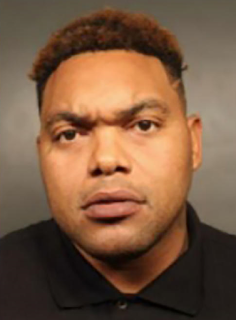 Accused D.C. drug lord Demetrius Antonio Johnson, 37, is in custody again after being allowed to walk out of a high-security jail due to 'human error'. 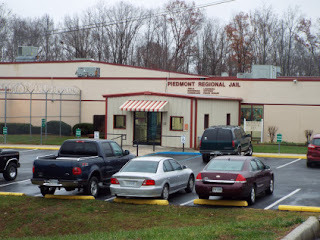 He was featured on FBI wanted posters before his initial arrest earlier this summer, yet the Piedmont Regional Jail in Farmville, Virginia, mistakenly allowed him to walk out. Johnson was not scheduled for release. Court records indicate he is being held indefinitely and is charged with distributing fentanyl, heroin and crack cocaine. He faces a potential life sentence in prison. He has been moved to a different facility.